If Zeika didn’t know she was screwed before, she definitely knows now. Between Azures, Koa, Sal Morgan, and the delightful demonic “newcomers” to her Demesne, Zeika finds herself pinned, enemies on all sides. And yet a hidden route, one only she can take, may be the only way to escape the insanity and death that awaits her at every turn. But as her government succumbs to the pressure of the Alchemical Order, a catch-22 kicks off a different journey that Zeika loathes to take. A journey that will force her to expose who she really is, unite with a hated enemy, face deadly adversaries, and abandon the people she loves the most. The freedom she wants must be TAKEN… and she must do it before the Azures— and a man who fancies himself a god— take her first. 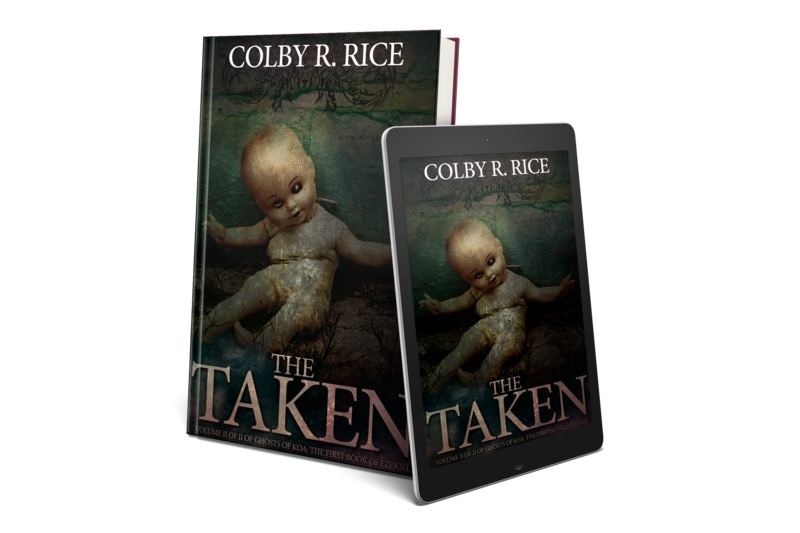 BUY "THE TAKEN" AT MY STORE! Or, Buy “The Taken” on your favorite retailer!